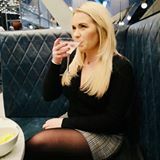 A few weeks ago I was contacted by Matalan and asking if I would like to take part in their #MatalanSecretSanta where you are given a budget of £30 to spend on another blogger who was picked by Matalan! I just LOVE secret Santa's so I jumped at the change to join in! 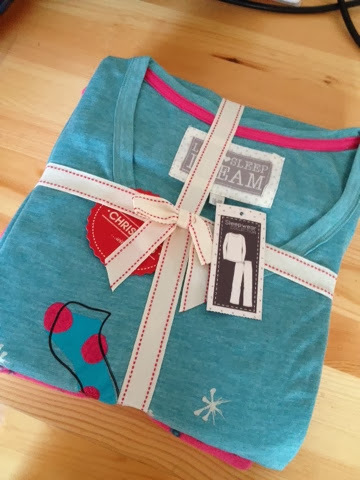 I received my parcel a few days a go and after trying my best not to peek I decided I had to open before Christmas for blogging purposes......ha, that's what I am sticking to so don't judge me! I was delivered in a huge Christmas bag and inside I received*. 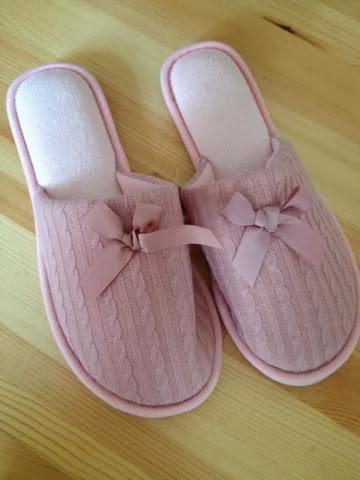 These very cute slippers in dusky pink! I love these, they have rubber bottoms which is great as my house is all laminate downstairs! 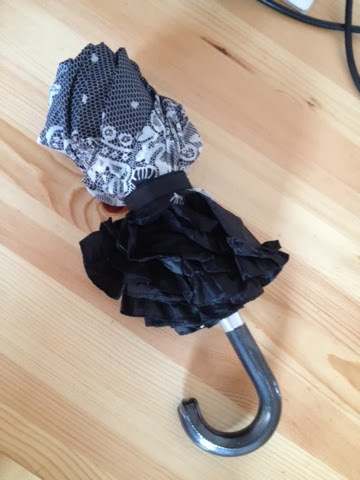 Next I received this absolutely fabulous umbrella, it has a lace style pattern over the top and frills all around the edges, very girly, very me! 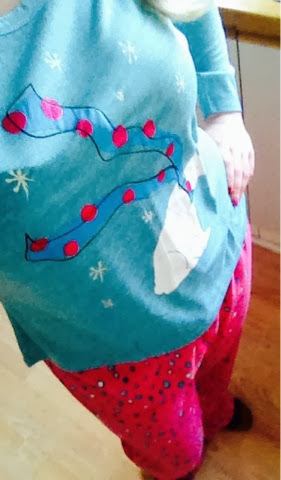 And finally I received these super super cosy PJ's!!! 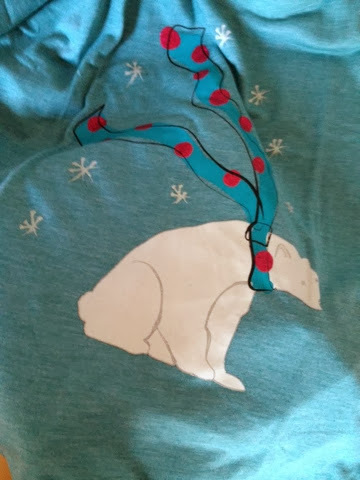 The long sleeved top has a pretty polar bear on the front and the bottoms are made of fleece, extremely cosy for these winter nights! 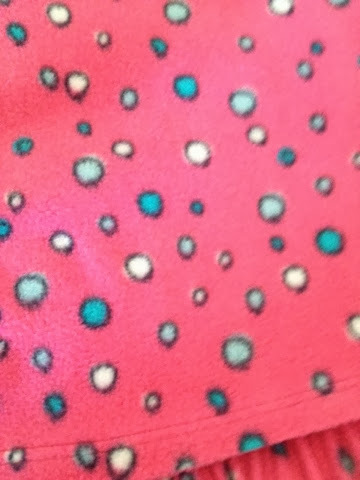 These actually came in size 16-18 and I am usually a size 12-14 but they do fit, we don't like PJ's to be too tight do we and I find they usually shrink down after a few washes. I am going to be lounging around in my new PJ's this evening writing some more blog posts and catching up on my favourite blogs! Thank you to me secret santa (which I have since found out is the lovely Emma who writes Glossy Boutique) for picking these gifts for me and a big thank you to Matalan for letting me part of this! You got loads! I love Matalan, soooo good for money! The New Sleek Rose Gold.....?